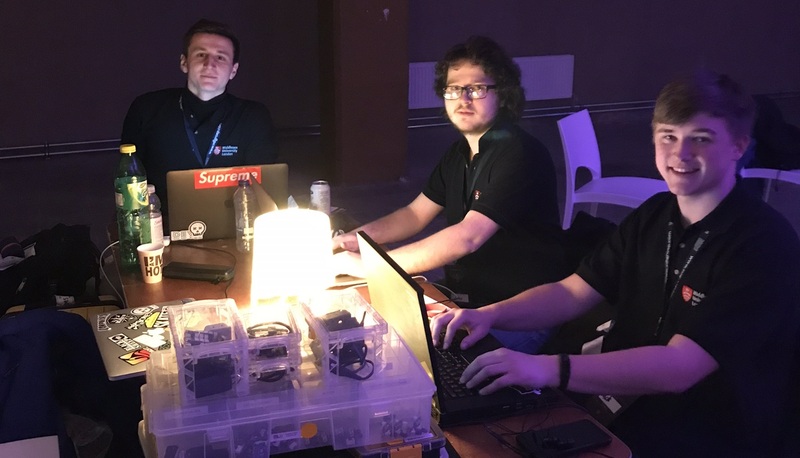 A group of Middlesex students has set up a hack team, open to members of the University in all subject areas, to encourage more participation in hackathons. The society, registered on March 14, meets weekly for workshops in a range of programming languages, from Python to PHP and Node.js. In addition, there are sessions in Operating Systems, CAD and different pieces of hardware including Arduino development. The coding course is broken down into blocks of a few weeks each, one language per block, so that while the organisers stress it is hard work that people have to apply themselves to, missing a week or two isn’t a huge setback. Gaining this broad range of knowledge is an asset in hackathons where the rules don’t specify which development language you have to use, hack team President Igor Topolski explains. It is also desirable for business since firms tend to look for developers who have competency in a variety of languages. 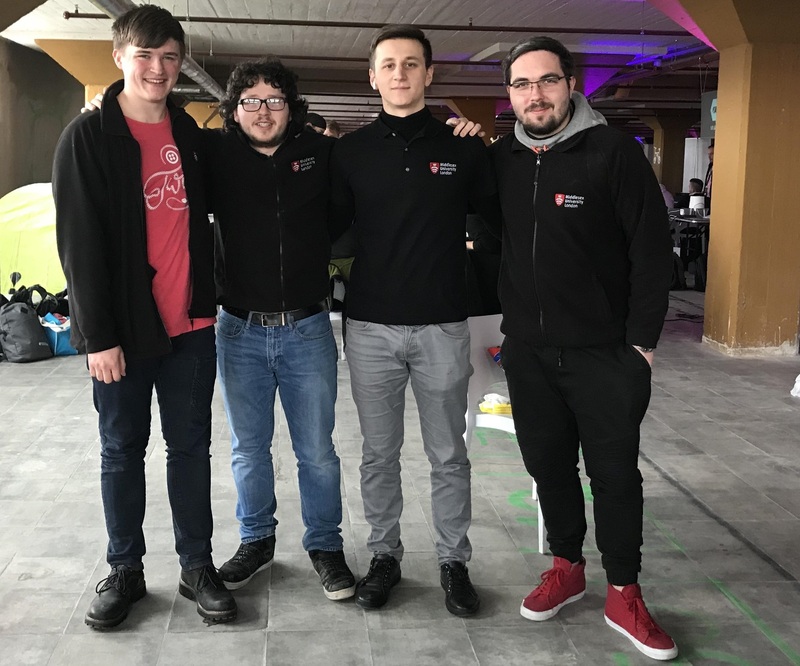 In the past six weeks, Middlesex teams have taken part in the international collaborative design HEX hackathon in Eindhoven and the Intuit Quickbooks Small Business Hackathon in London. "Coding is a bit like cycling - anyone can do simple rides"
Igor Topolski, a Graduate Academic Assistant and MSc by Research student who did his undergraduate degree at Middlesex in Computer Systems Engineering says, “It seems easy, just one day of programming. But it's different when you have to find an idea, a structure to implement it, and then after 24 hours of constant physical and mental work, present it in front of 100 or 200 people. “It can significantly boost our position on the job market” says third year student and Student Learning Assistant Adam Jarzebak. “Many of these events are visited by employers. At one hackathon half a year ago, I met someone who employed me later on”. The TechCrunch Disrupt London hackathon in December 2016, after which Middlesex competitors were invited to attend a TechCrunch conference as one of the runner-up teams, left its mark on a number of participants. “It made me want to compete more and more” says second year student Daniel Ionita. “In just 36 hours I’d learned a new programming language which I had no idea about and I’d got over my fear of speaking on stage”. “Everyone’s dying with tiredness – you start fighting with yourself,” says third year student and one of four hack team vice-presidents Timbo Cole of the hackathon experience. He credits Middlesex’s “exceptional staff” for giving him great opportunities. He’s a Student Learning Assistant and a technical assistant, whose responsibilities include programming humanoid robot Pepper who can recognise common emotions.